"The summit of Mauna Kea has been a celestial observatory since ancient times, and is considered to be one of the best astronomical sites in the world. For this reason it is home to many of the world's leading astronomical observatories. 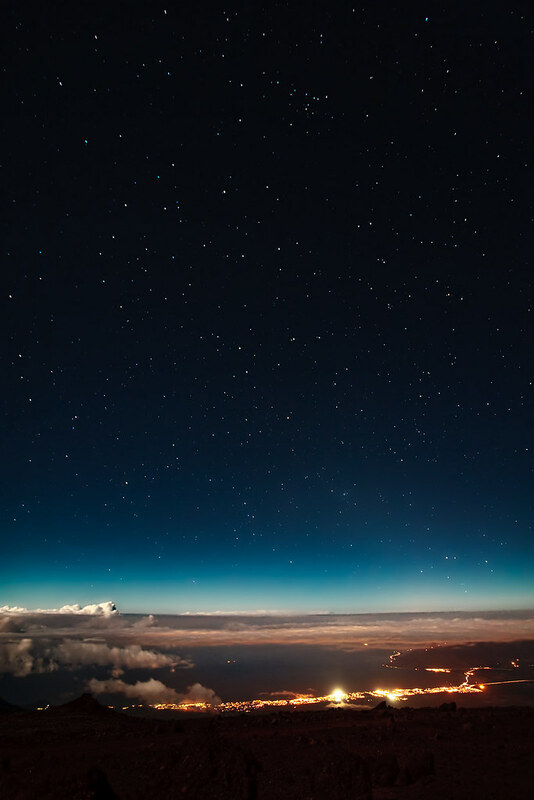 The summit is above approximately 40% of Earth's atmosphere and 90% of the water vapor, allowing for exceptionally clear images of the night sky. Additionally, the peak is well above the inversion layer, allowing up to 300 clear nights per year. Also, at 20°N latitude, much of both the northern and southern skies are visible." What is the Ultimate Jell-O® Shot?